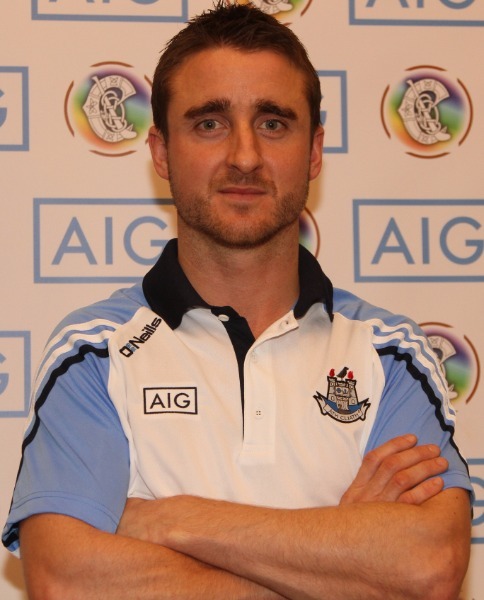 Dublin Camogie Board’s Executive Committee tonight announced the appointment of David Herity to the position of Manager of the Dublin Senior Team. David takes over from Shane O’Brien who stepped down from the position. David will be joined by Michael O’Grady, John Matthews and Sandra Tarr. David, a winner of five Senior All Ireland medals with Kilkenny, retired from Intercounty hurling in November 2014. David plays hurling with his club Dunnamaggin and football with Kilmoganny. David was part of the Dublin senior management set up last year. Camogie followers in the capital will be delighted with the news of David’s appointment. We wish David every success.